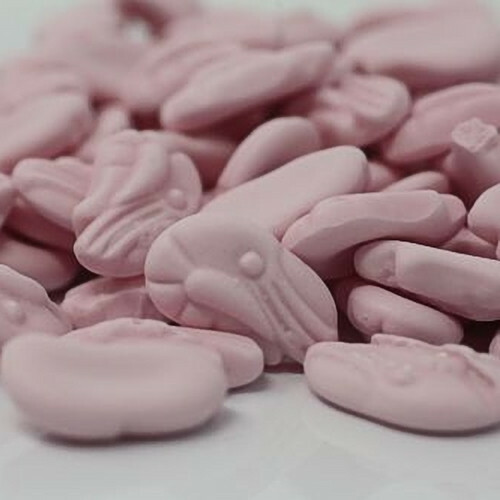 Barratts Shrimps - raspberry flavour soft, chewy crustaceans. 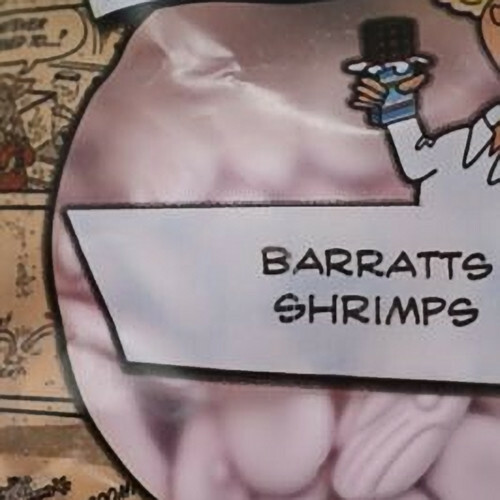 No other shrimp comes close to a Barratts shrimp... and believe me, we've tasted a few. These are definitely one of the definitive nostalgic, childhood sweets... one of the ones that almost everyone includes when they take a mental trip back to their childhood sweetshop and list off the sweets they loved. 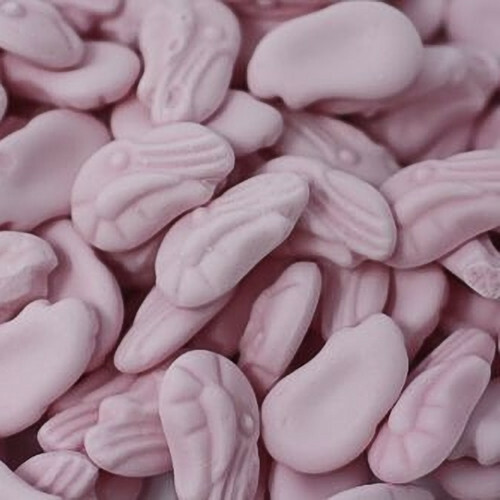 Were you a 'let your shrimp melt on your tongue' person? 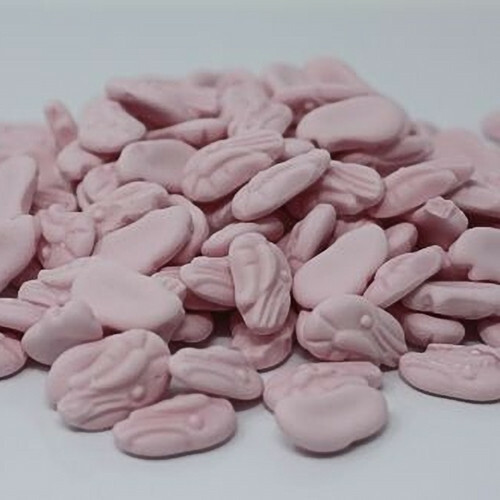 Or a 'chomp and chew' advocate? 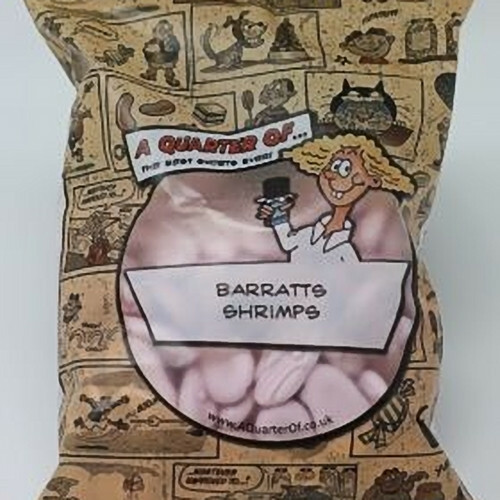 Either way, only Barratts shrimps will do!